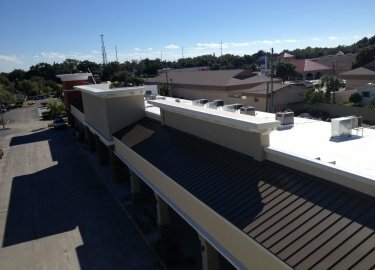 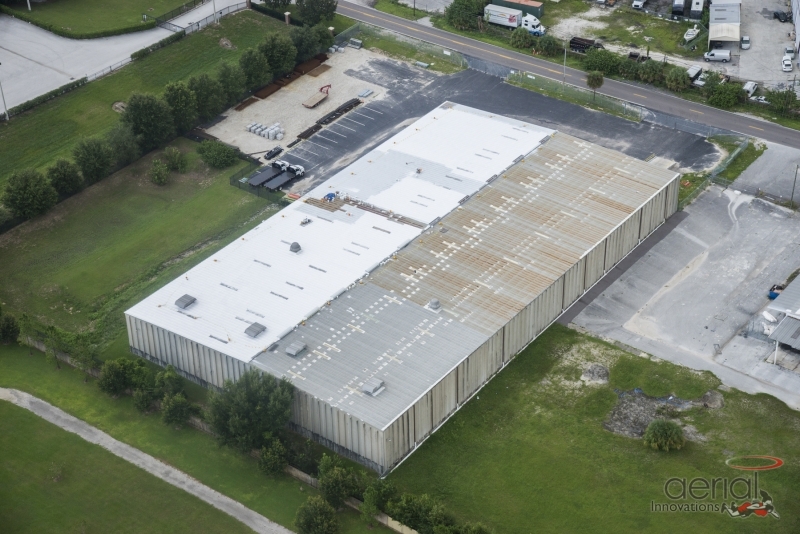 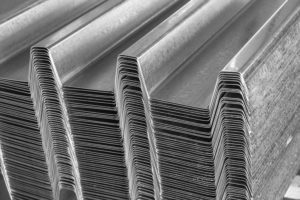 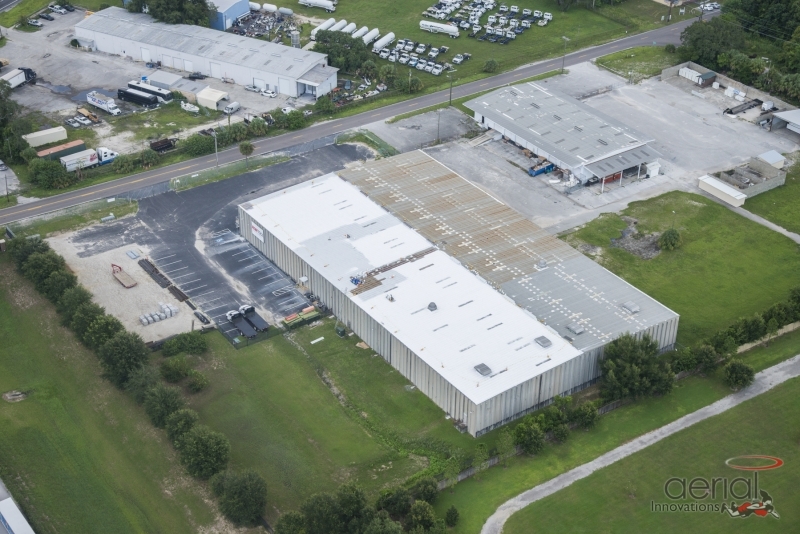 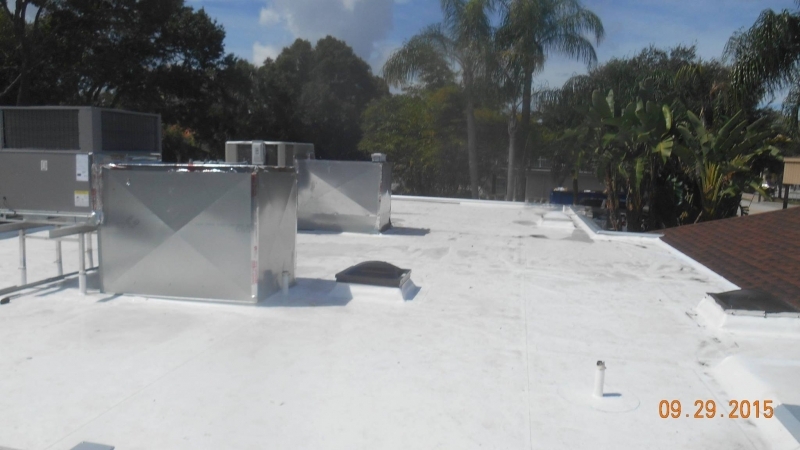 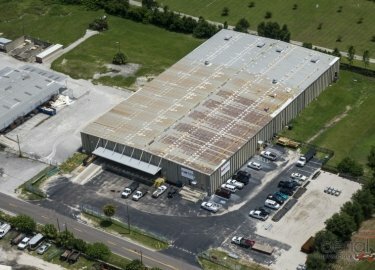 If you are interested in metal roof coating systems that could potentially increase the life of the roof on a building in the Plant City, Florida, area, look to Elite Roofing Services. 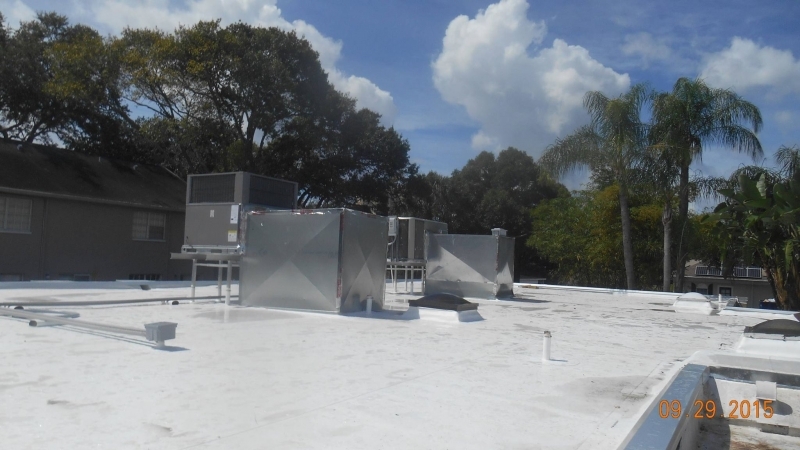 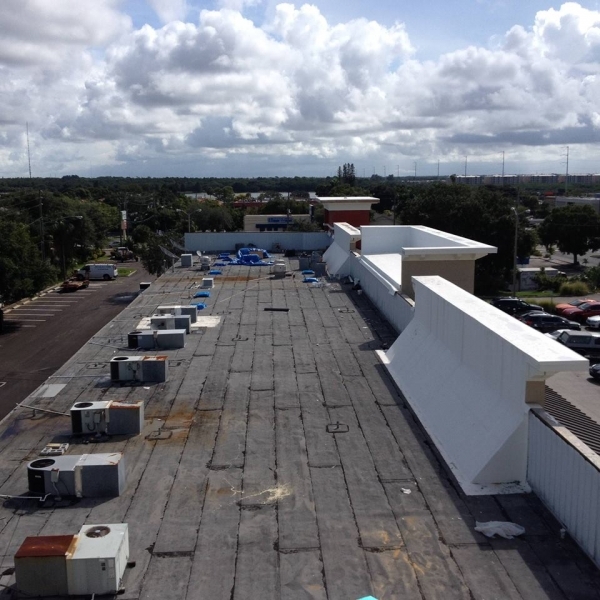 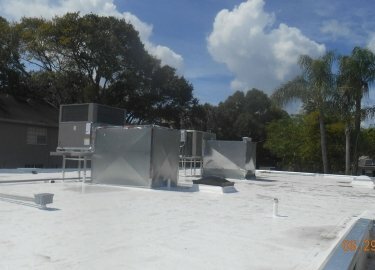 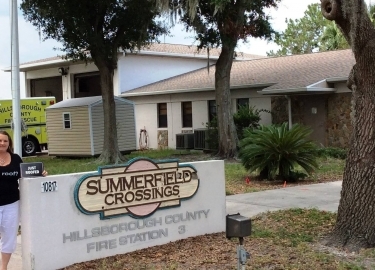 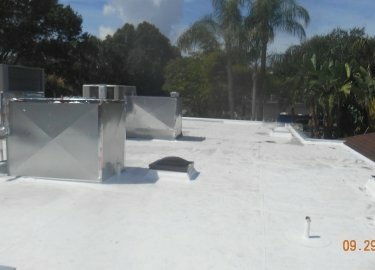 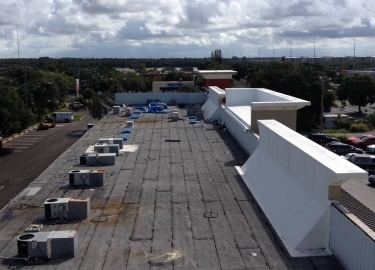 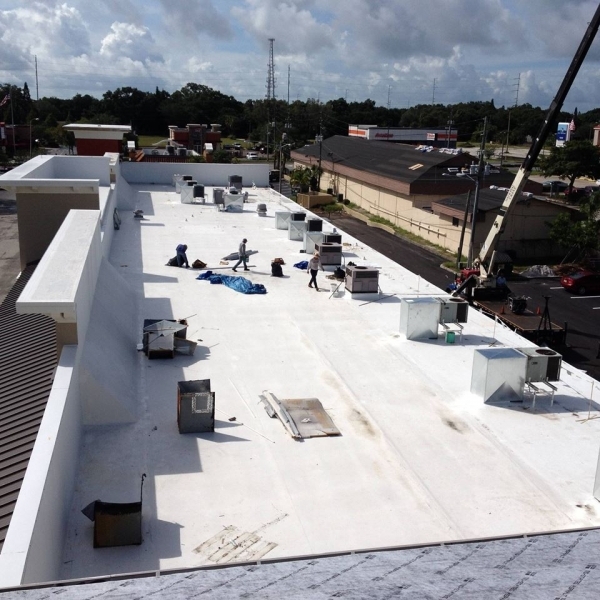 We’ve been a trusted commercial roofer in the area for more than 20 years, and our client list includes Tampa International Airport, the Port of Tampa, Tampa Bay Water, and Hillsborough County. 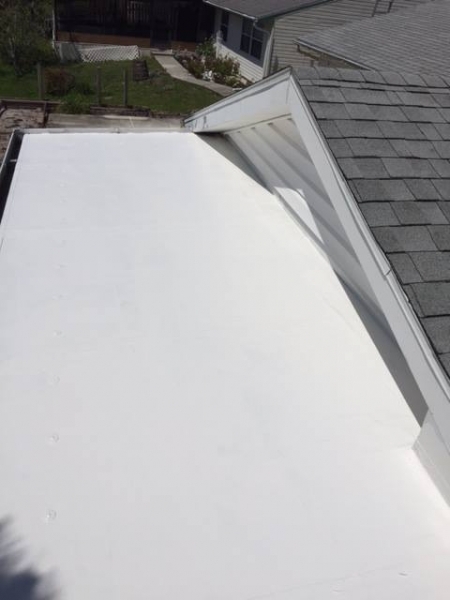 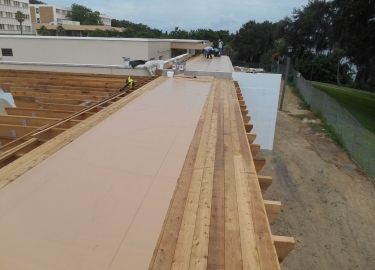 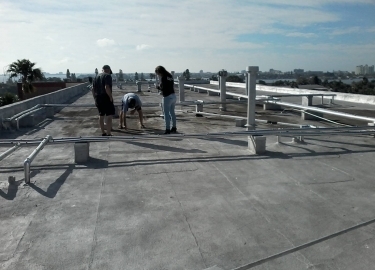 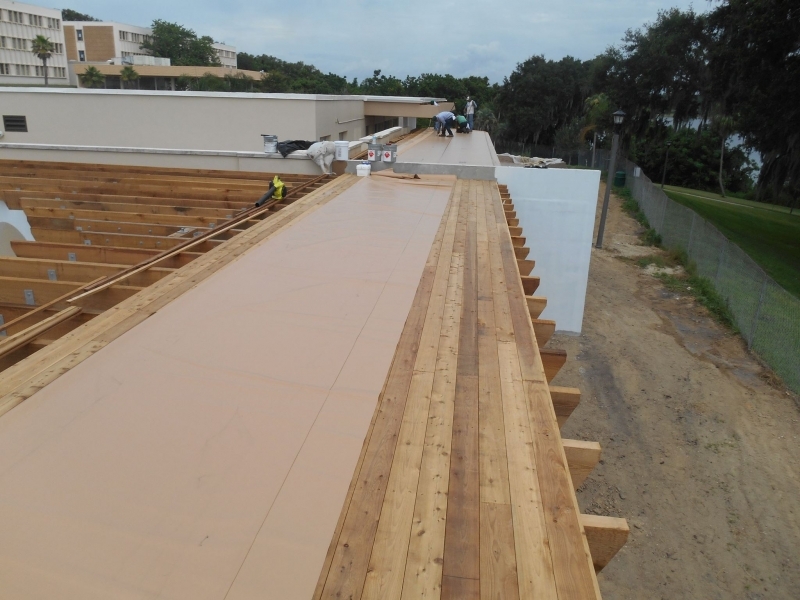 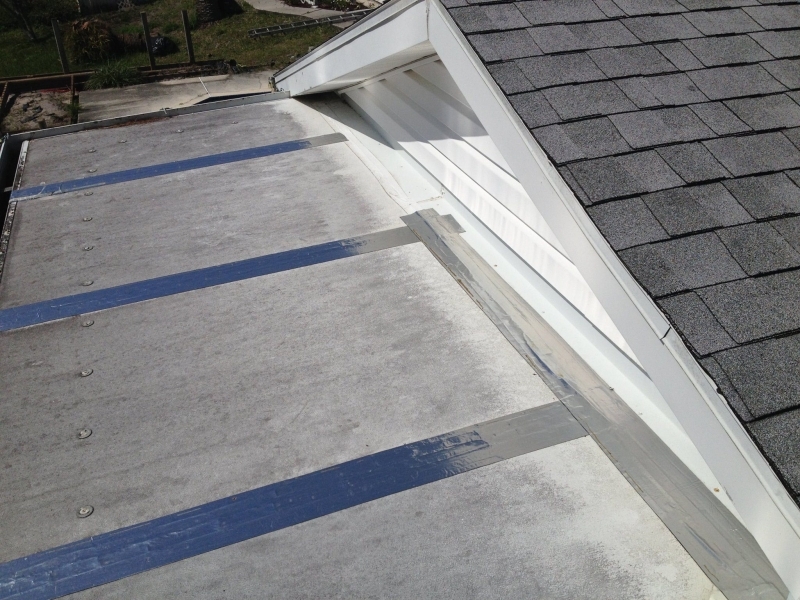 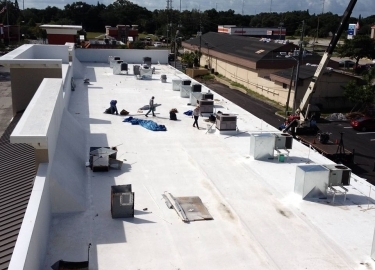 The cool roof systems that we install use a wide variety of materials including reflective paint, spray-on foam, sheet coverings, rubber polymers, modified bitumen, and more. 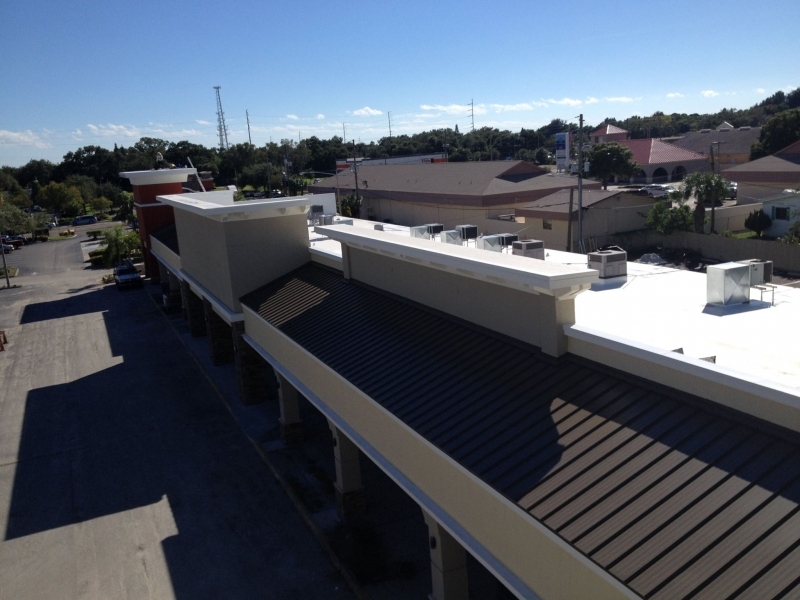 We utilize products from respected manufacturers such as GAF, Karnak Coatings, GACO Western, and more, and our expert installers make sure that every project is completed with precision and to the client’s specifications. 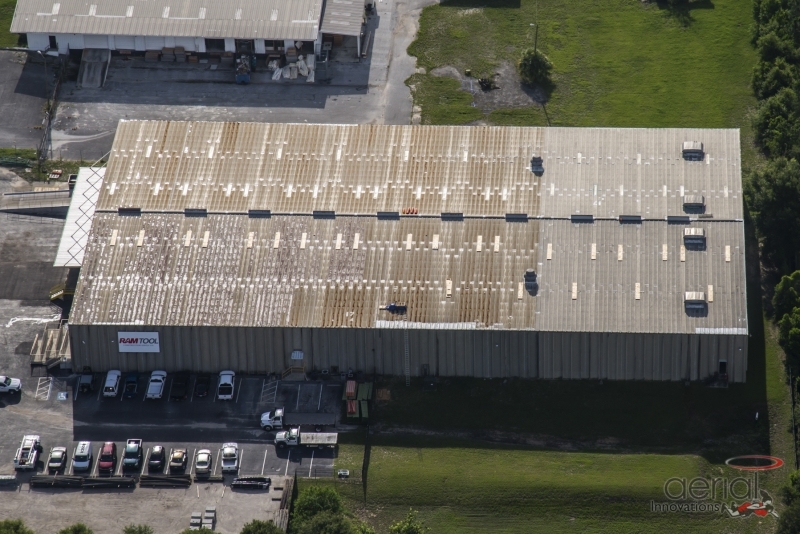 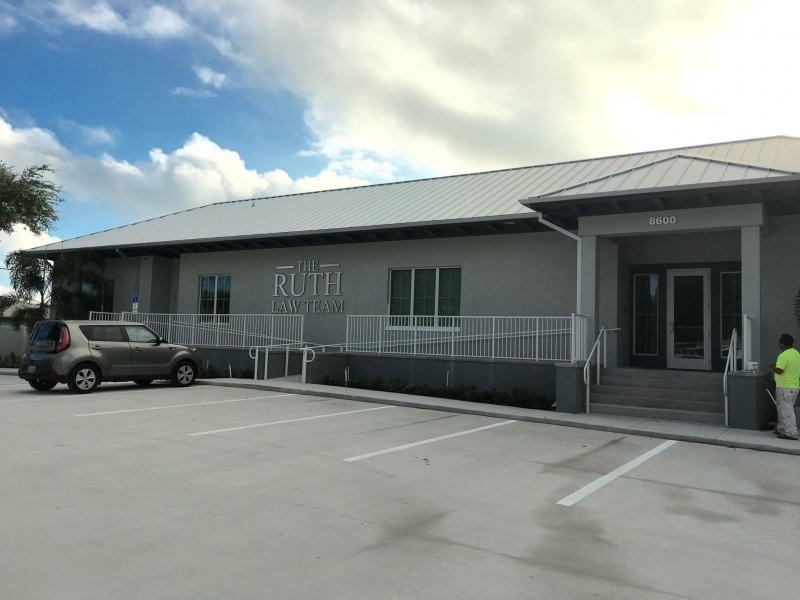 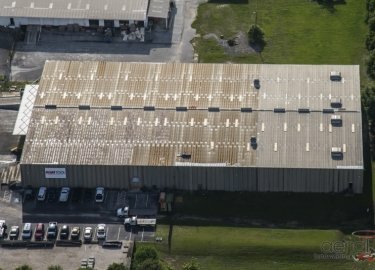 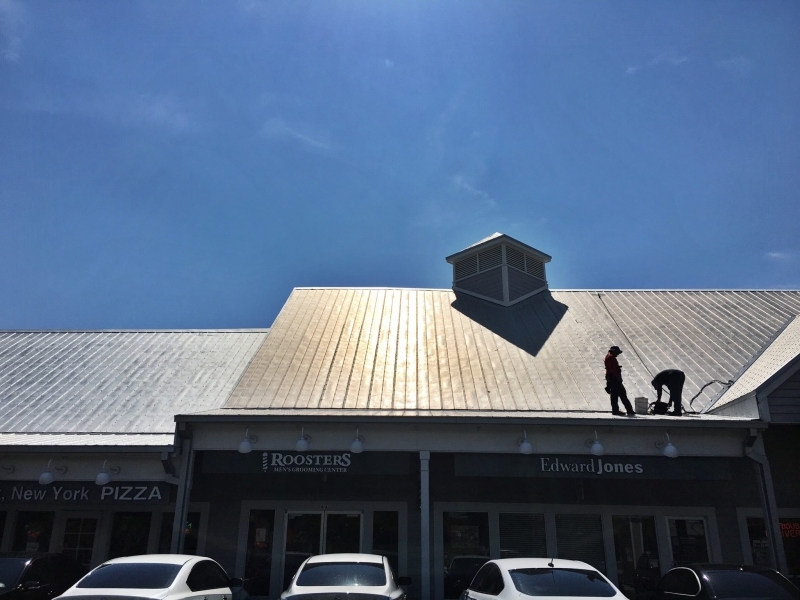 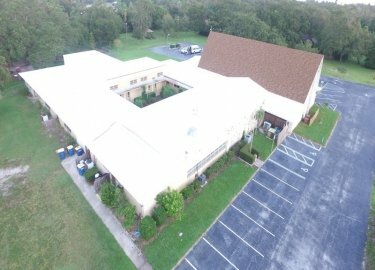 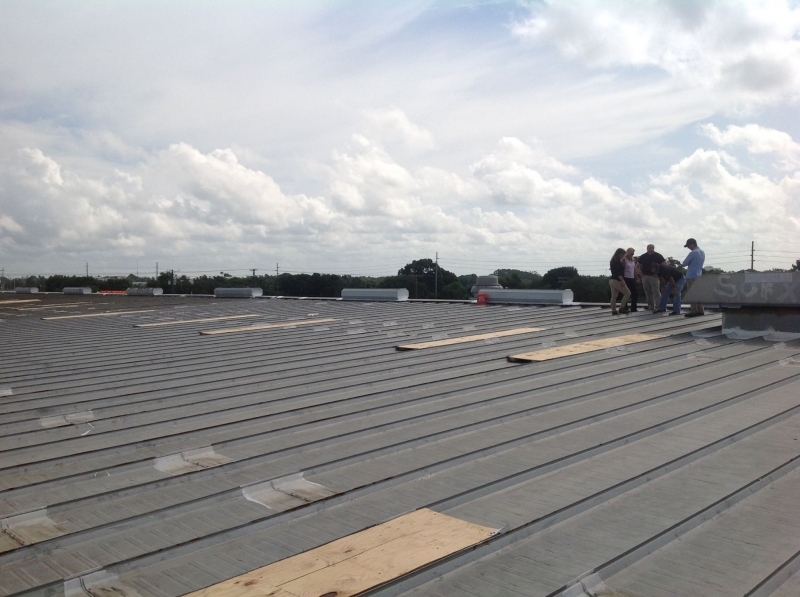 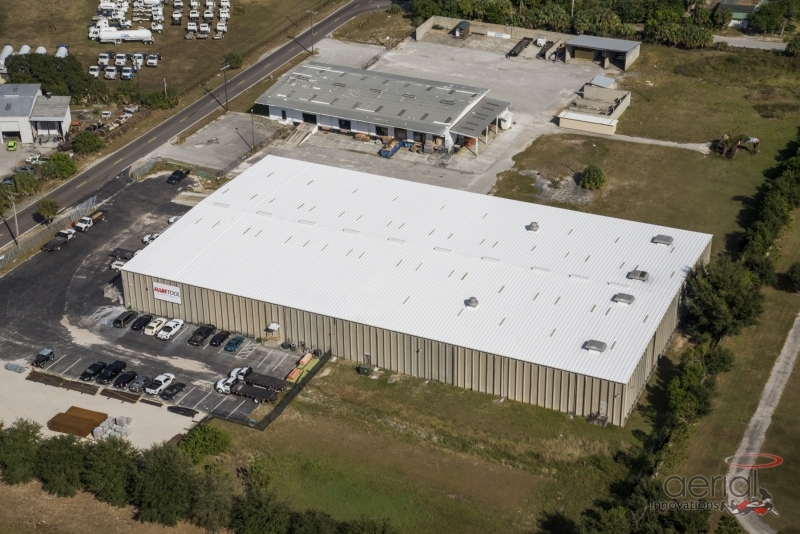 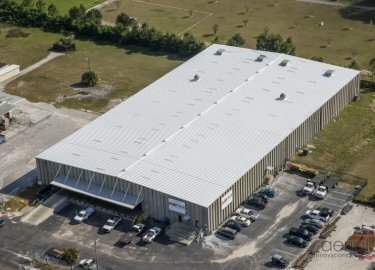 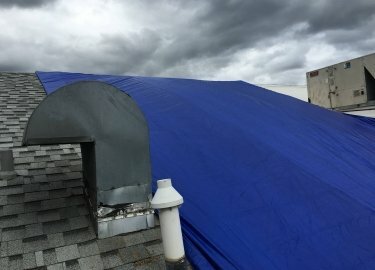 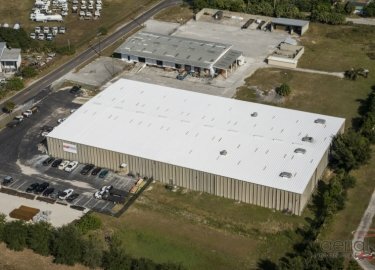 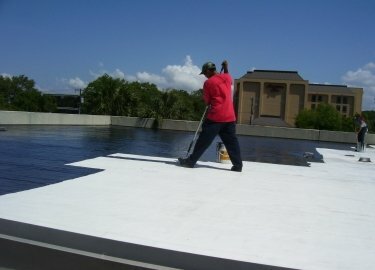 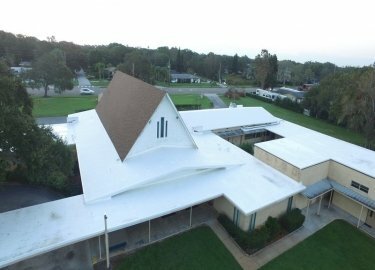 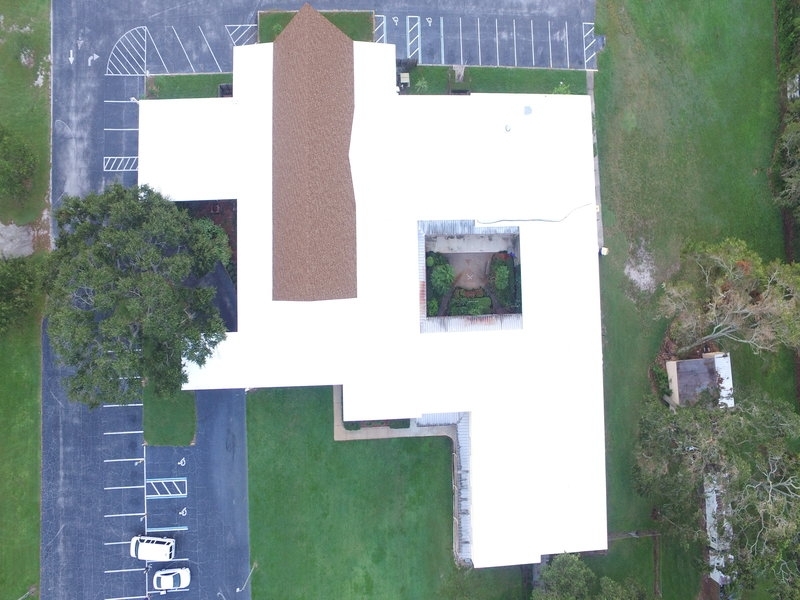 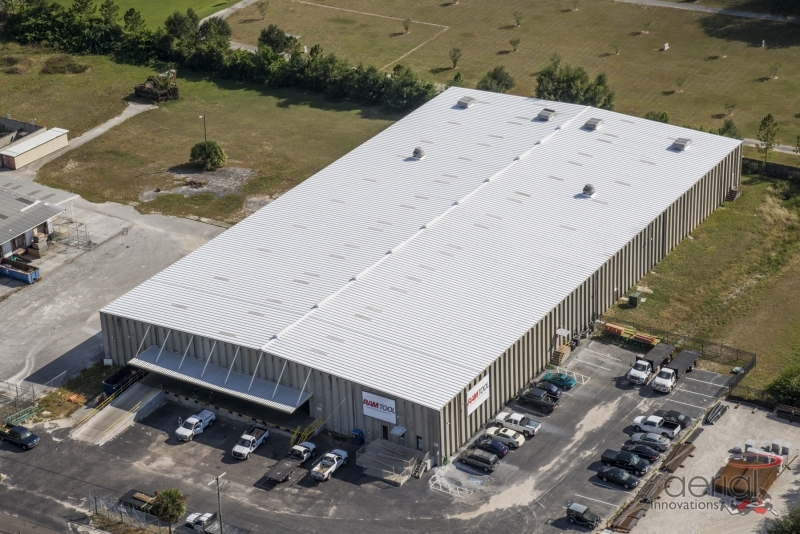 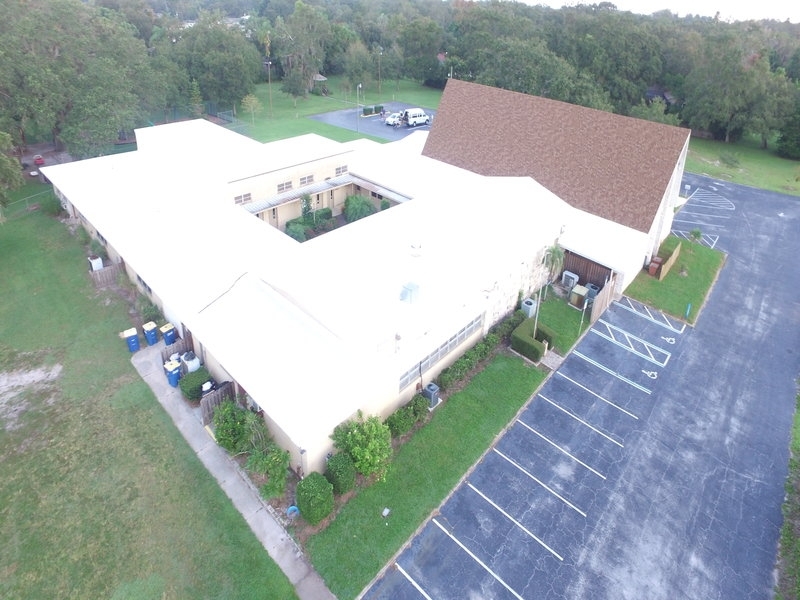 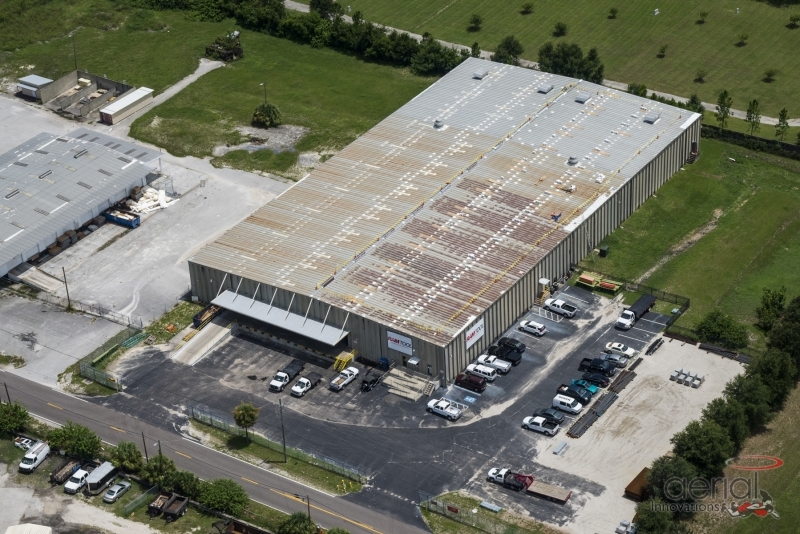 Contact Elite Roofing Services today if you would like additional information about the metal roof coating systems we offer for commercial structures in Plant City, FL, and throughout the surrounding area. 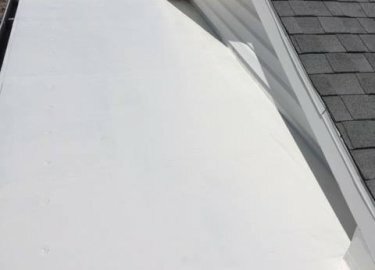 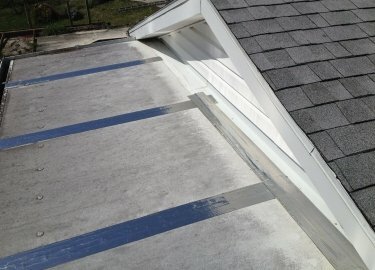 You may also want to ask about the different roofing maintenance programs we offer, which are designed to keep your roof in optimal condition at all times.